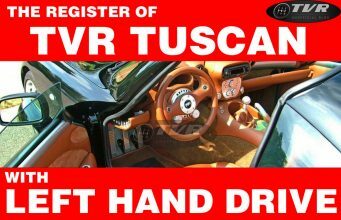 White isn’t a common color among TVRs at first sight. 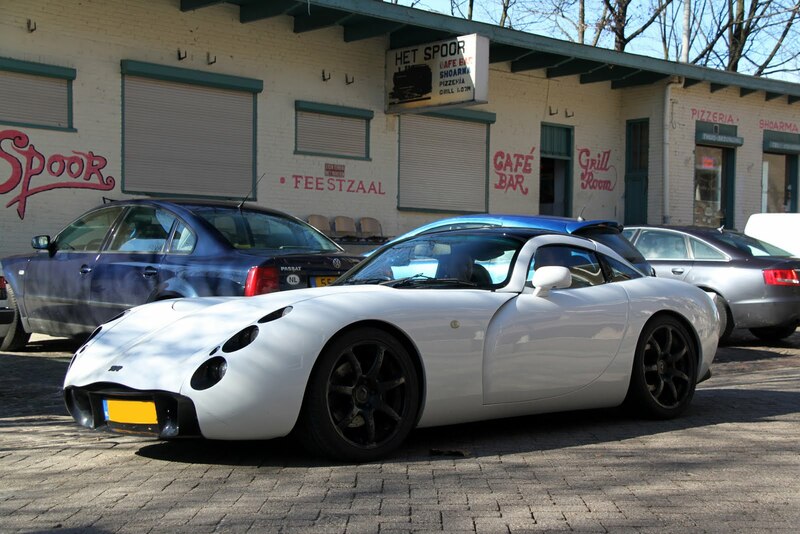 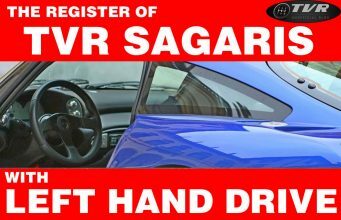 For example, as far as I know there is only one TVR Sagaris in white (proudly owned by a German enthusiast) and a TVR T350. 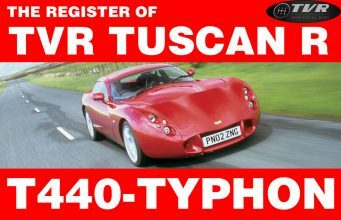 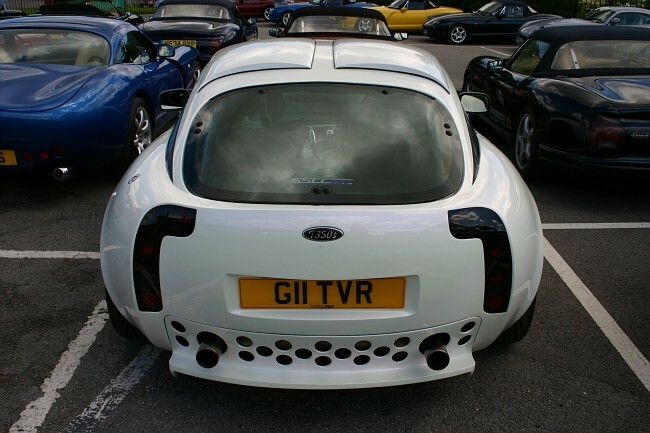 TVR Tuscans in white are very rare too. 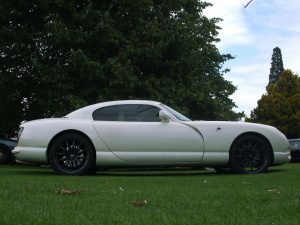 But we cannot forget there are awesome examples of TVR cars in white also among famous units: one is certainly the Last TVR Cerbera which was found recently for sale on Pistonheads and ebay. 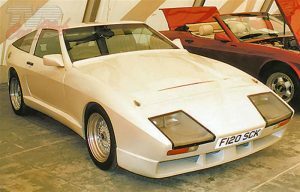 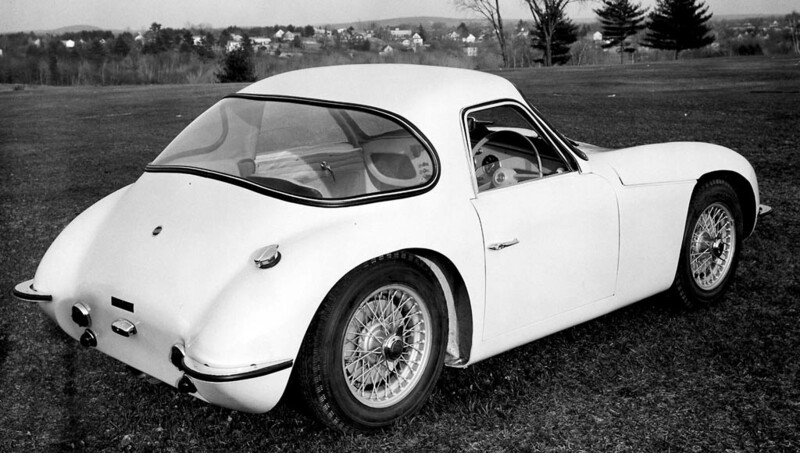 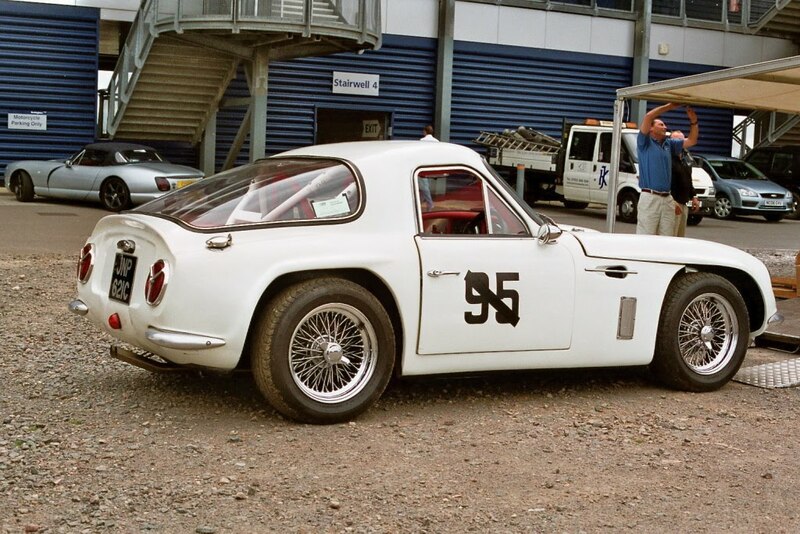 There’also the famous TVR White Elephant, a prototype of early 80s which was used by Peter Wheeler himself. 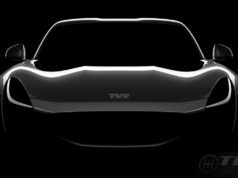 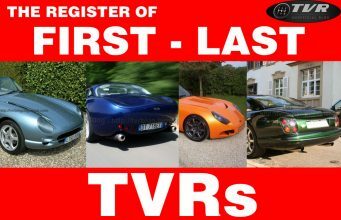 But looking for the white with patience it’s possible to find that almost all TVRs had some units in black: Vixen, Grantura and Jomar. 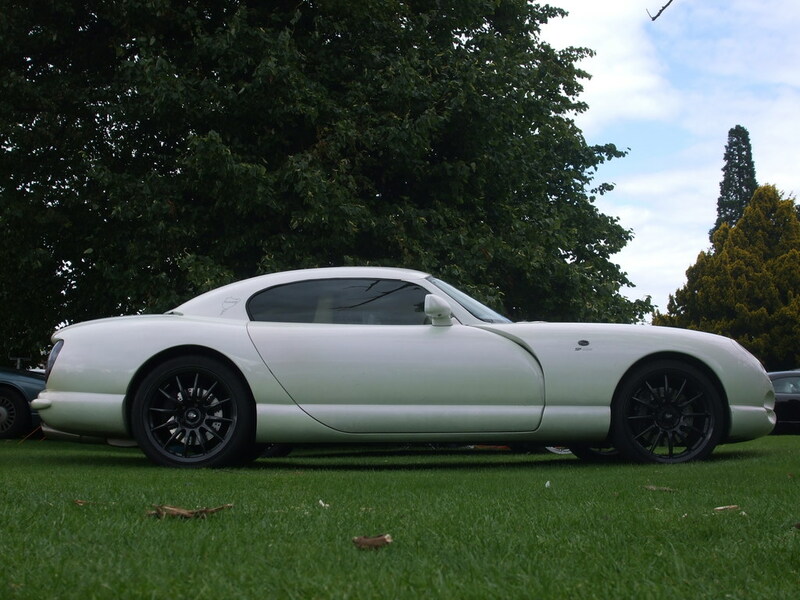 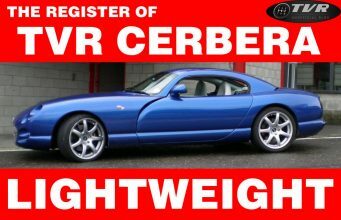 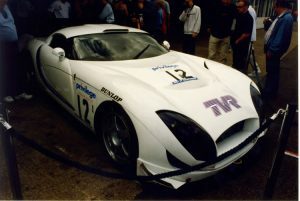 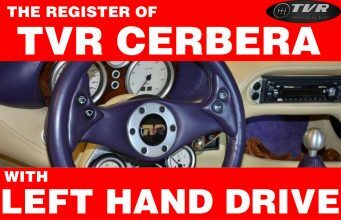 Among the rarest white TVRs it’s a due to mention a TVR Cerbera Speed12. The car is from 2006 it is the last real Sagaris (side exhausts etc.) that was ever made. 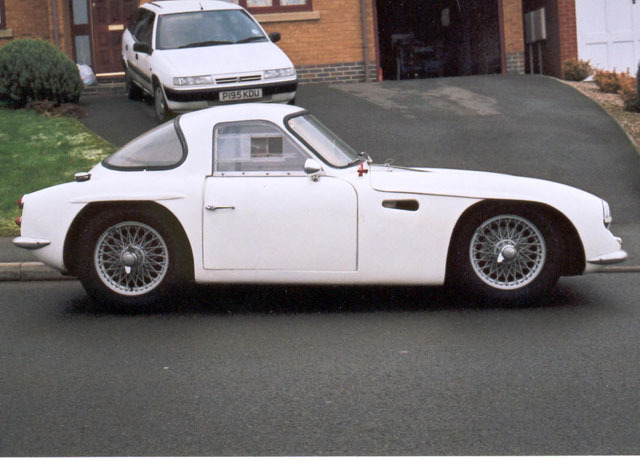 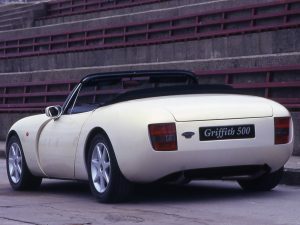 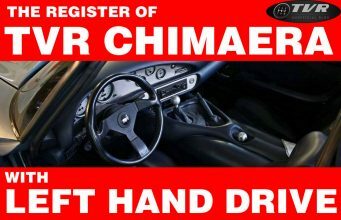 The outside colour is the BMW Mini Pepper white as this was the only white which suited the car and TVR wanted to make. 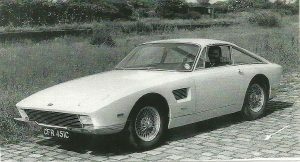 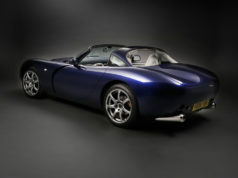 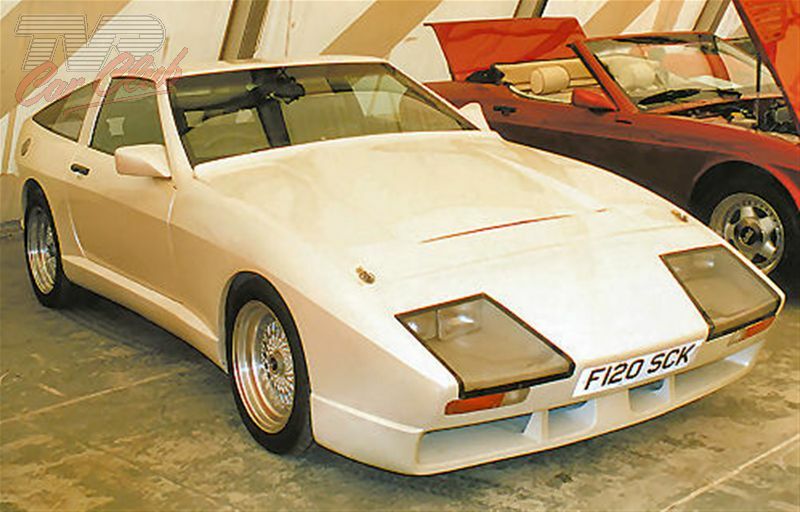 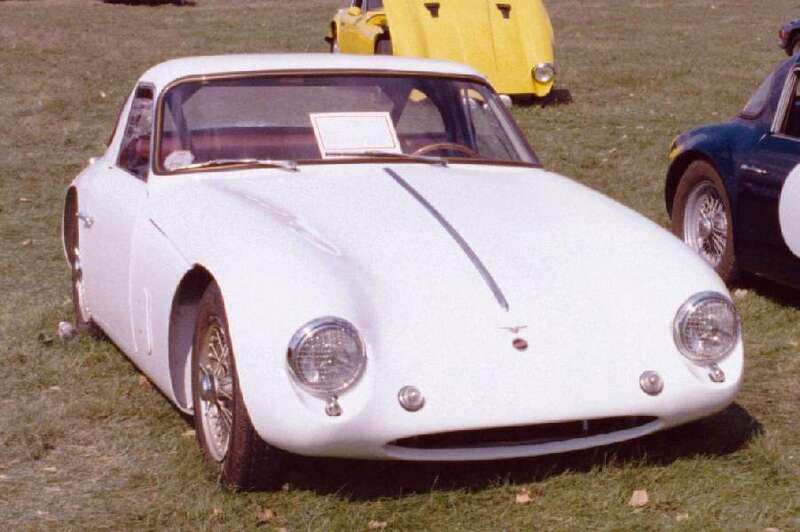 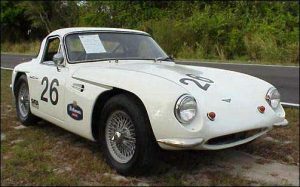 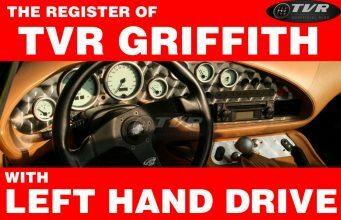 The colour that was chosen first was the Lamborghini perlmutt white but TVR didn´t want to make it. 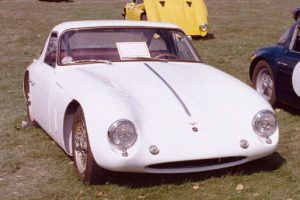 Inside colours are Magnolia and Hyazinthe.